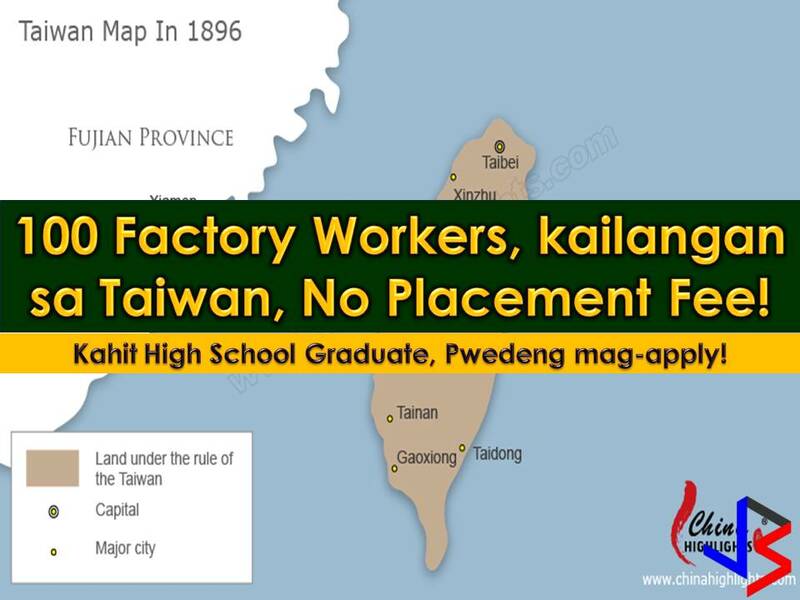 THOUGHTSKOTO Thoughtskoto : Taiwan, In Need of 100 Factory Workers with Salary of P25,000 a Month! No Placement Fee! 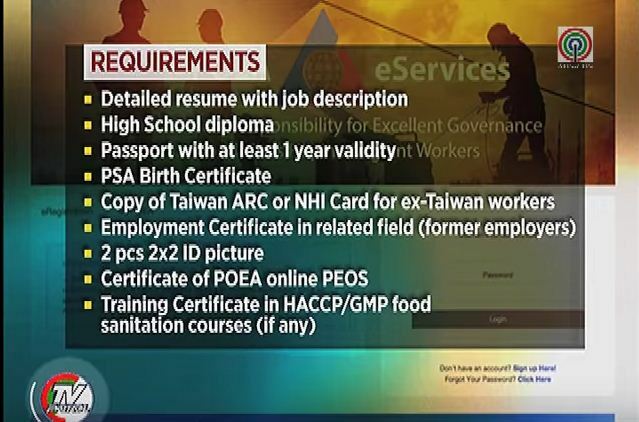 Taiwan, In Need of 100 Factory Workers with Salary of P25,000 a Month! No Placement Fee! Around 100 factory workers are currently needed in Taiwan to work in big food manufacturing company. 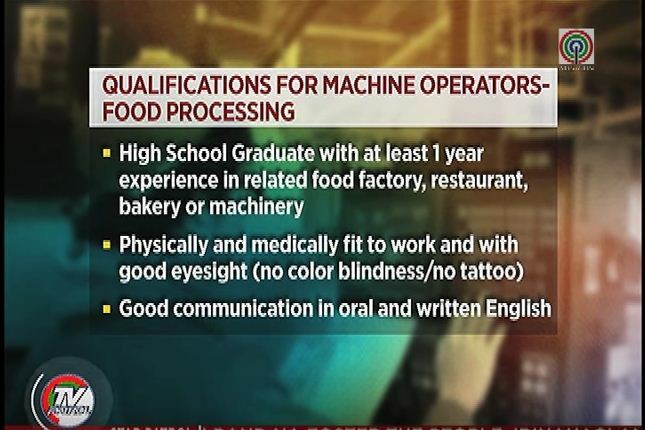 According to Philippine Overseas Employment Administration (POEA), I-Mei Foods Corporation, a Taiwanese company is urgently in need and hiring Filipino workers. Read: List of Highest Paying Jobs Abroad You Need to Know If You Want to be OFW! A P25,000 per month salary is waiting for factory workers in Taiwan. 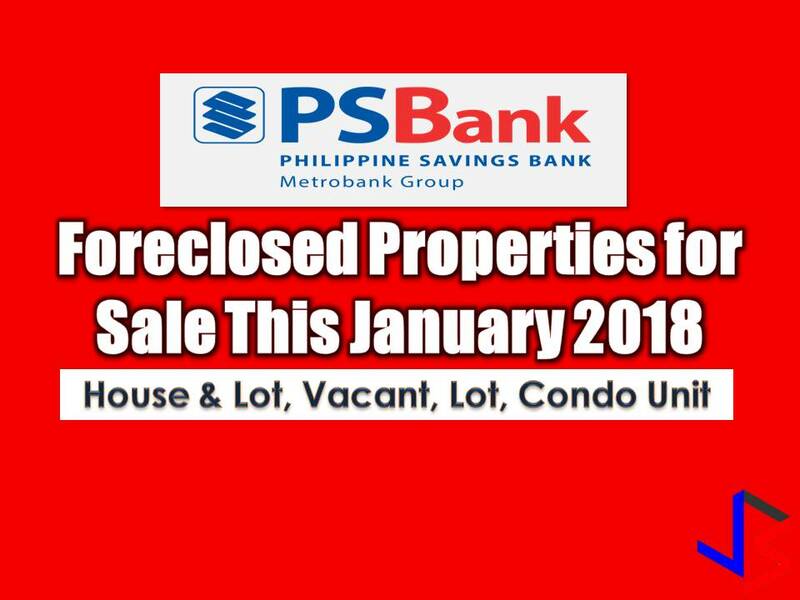 The said amount is much higher to the basic pays of household service workers in the country. According to Jocelyn Sanchez, POEA deputy administrator, I-Mei Foods Corporation is a big company in Taiwan that gives high salaries and fair accommodation and treatment to their workers. She said this is a government to government hiring, therefore the job offer is a "no placement fee." Read: 100,000 Passport Appointment Slots is Now Open!